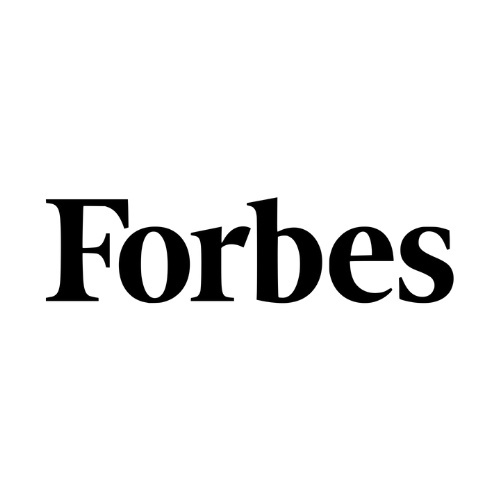 This post was originally posted on Forbes.com and written by Louis Columbus, Contributor at Forbes. Bottom line: Machine learning makes it possible to discover patterns in supply chain data by relying on algorithms that quickly pinpoint the most influential factors to a supply networks’ success, while constantly learning in the process. 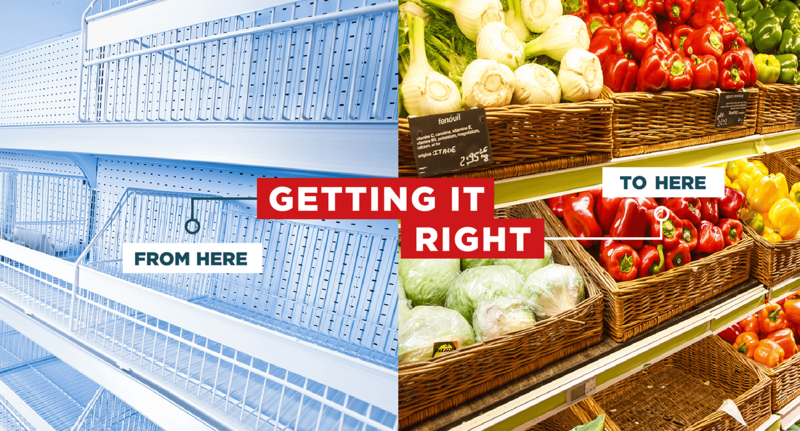 Discovering new patterns in supply chain data has the potential to revolutionize any business. Machine learning algorithms are finding these new patterns in supply chain data daily, without needing manual intervention or the definition of taxonomy to guide the analysis. The algorithms iteratively query data with many using constraint-based modeling to find the core set of factors with the greatest predictive accuracy. 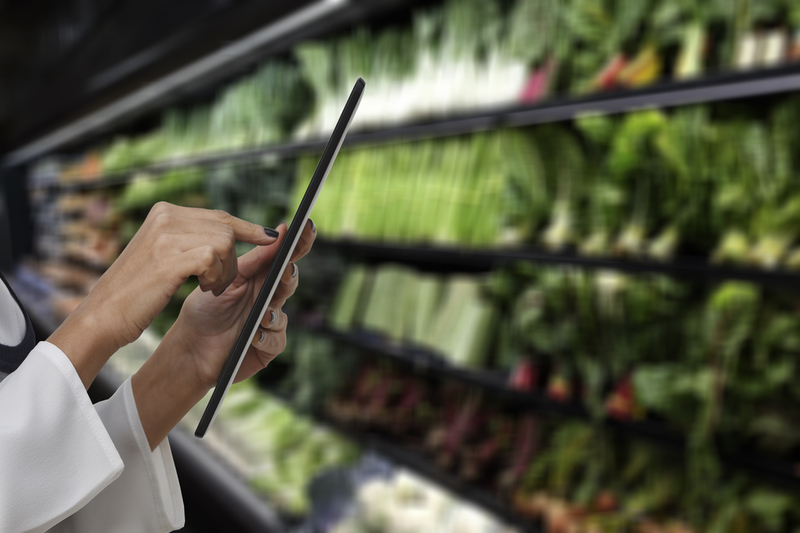 Key factors influencing inventory levels, supplier quality, demand forecasting, procure-to-pay, order-to-cash, production planning, transportation management and more are becoming known for the first time. New knowledge and insights from machine learning are revolutionizing supply chain management as a result. 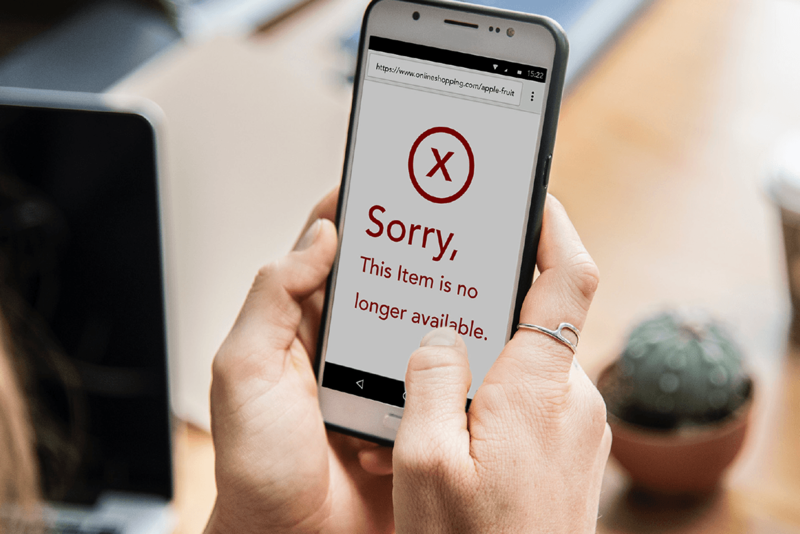 Machine learning algorithms and the apps running them are capable of analyzing large, diverse data sets fast, improving demand forecasting accuracy. One of the most challenging aspects of managing a supply chain is predicting the future demands for production. Existing techniques range from baseline statistical analysis techniques including moving averages to advanced simulation modeling. Machine learning is proving to be very effective at taking into account factors existing methods have no way of tracking or quantifying over time. The example below shows how a wide spectrum is being used to accomplish demand forecasting, and Lennox is using machine learning today. Source: Machine Learning - A Giant Leap for Supply Chain Forecasting,Material Handling and Logistics Conference (PDF, 28 pp., no opt-in). Reducing freight costs, improving supplier delivery performance, and minimizing supplier risk are three of the many benefits machine learning is providing in collaborative supply chain networks. 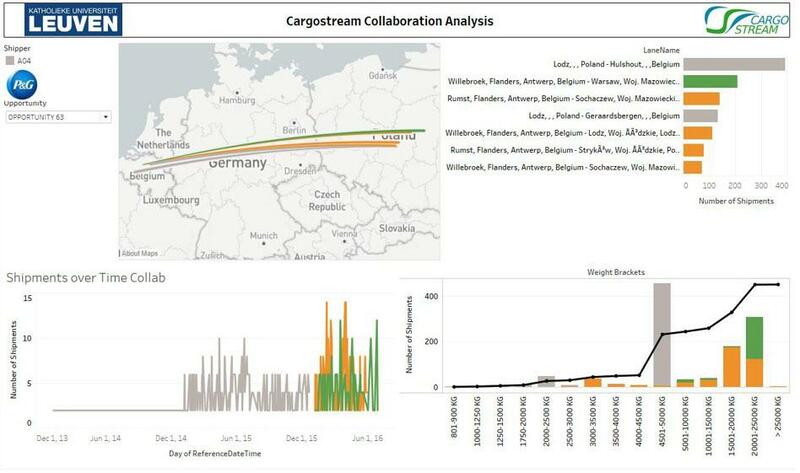 The following is an example of how machine learning is being used today to identify horizontal collaboration synergies between multiple shipper networks. Source: Machine Learning & AI in Transport and Logistics, Frank Salliau & Sven Verstrepen Logistics Meets Innovation Vlerick Brussels – Nov. 15th, 2017 (PDF., 82 pp., no opt-in). SOURCE: MACHINE LEARNING & AI IN TRANSPORT AND LOGISTICS, FRANK SALLIAU & SVEN VERSTREPEN LOGISTICS MEETS INNOVATION VLERICK BRUSSELS – NOV. 15TH, 2017 (PDF., 82 PP., NO OPT-IN). Machine Learning and its core constructs are ideally suited for providing insights into improving supply chain management performance not available from previous technologies. 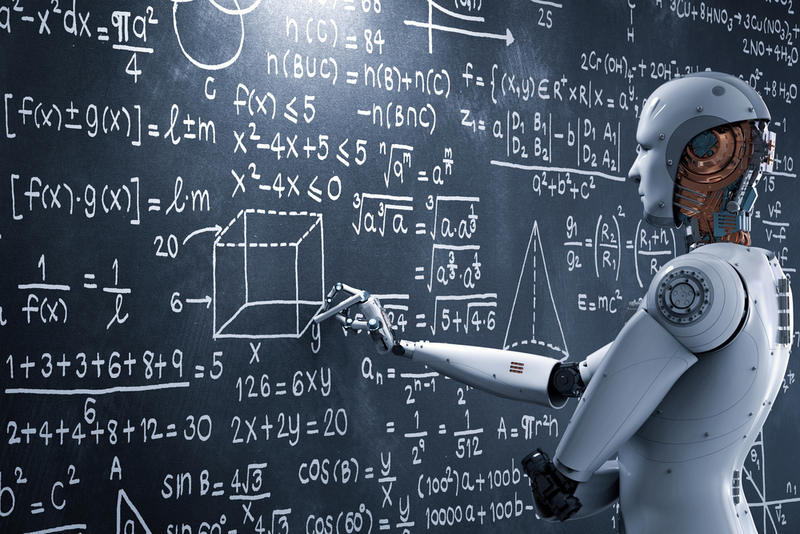 Combining the strengths of unsupervised learning, supervised learning and reinforcement learning, machine learning is proving to be a very effective technology that continually seeks to find key factors most affecting supply chain performance. Each of the endpoints defined in the taxonomy below is derived entirely by algorithm-based logic, which ensures algorithms scale across a global enterprise. Source: DHL, Artificial Intelligence in Logistics, 2018 (PDF, 45 pp., no opt-in). 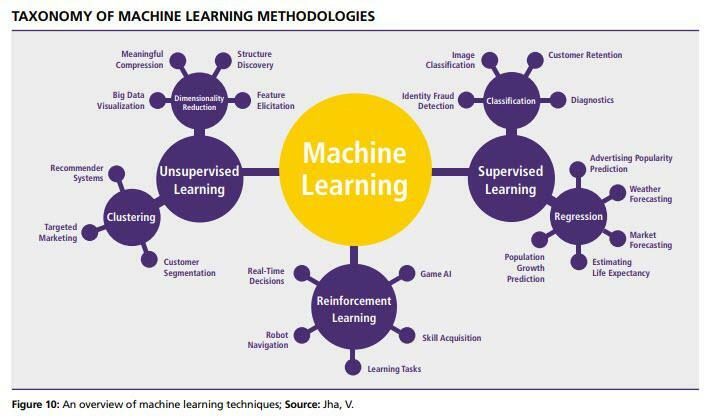 Machine learning excels at visual pattern recognition, opening up many potential applications in physical inspection and maintenance of physical assets across an entire supply chain network. Designed using algorithms that quickly seek put comparable patterns in multiple data sets, machine learning is also proving to be very effective at automating inbound quality inspection throughout logistics hubs, isolating product shipments with damage and wear. 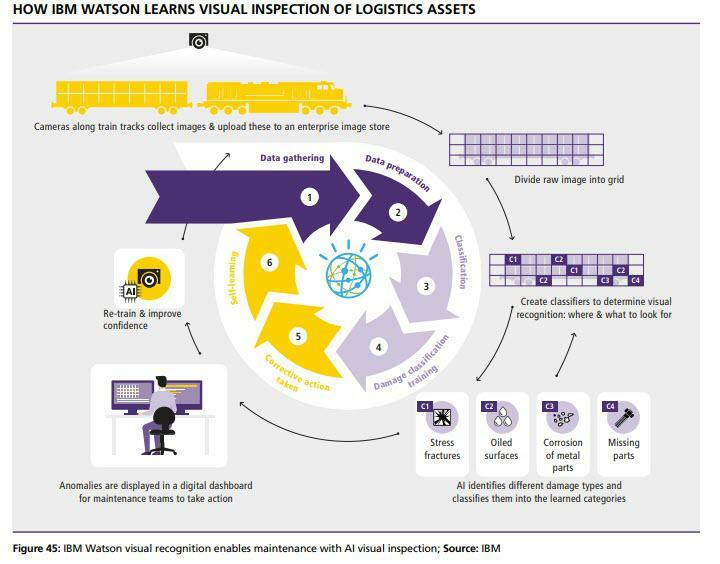 The machine learning algorithms in IBM’s Watson platform were able to determine if a shipping container and.or product were damaged, classify it by damage time, and recommend the best corrective action to repair the assets. Watson combines visual and systems-based data to track, report and make recommendations in real-time. Source: DHL, Artificial Intelligence in Logistics, 2018 (PDF, 45 pp., no opt-in). Gaining greater contextual intelligence using machine learning combined with related technologies across supply chain operations translates into lower inventory and operations costs and quicker response times to customers. 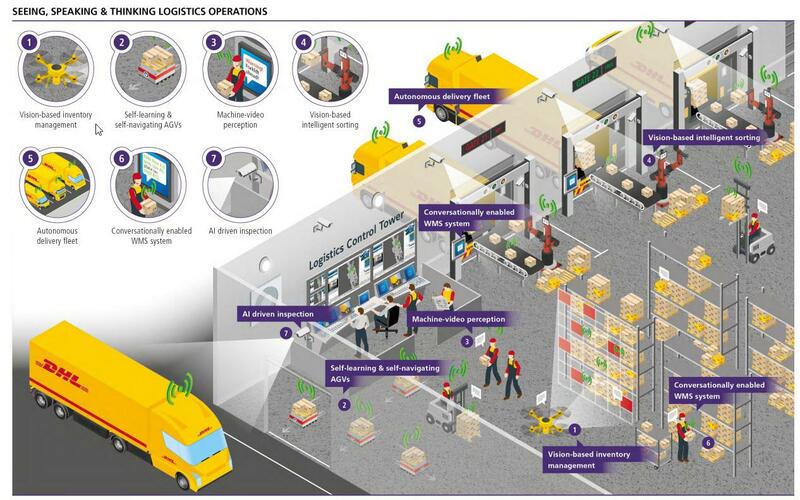 Machine learning is gaining adoption in Logistics Control Tower operations to provide new insights into how every aspect of supply chain management, collaboration, logistics and warehouse management can be improved. The graphic below shows how contextual intelligence gained from machine learning streamlines operations. Source: DHL, Artificial Intelligence in Logistics, 2018 (PDF, 45 pp., no opt-in). Forecasting demand for new products including the causal factors that most drive new sales is an area machine learning is being applied to today with strong results. From the pragmatic approaches of asking channel partners, indirect and direct sales teams how many of a new product they will sell to using advanced statistical models, there is a wide variation in how companies forecast demand for a next-generation product. Machine learning is proving to be valuable at taking into account causal factors that influence demand yet had not been known of before. 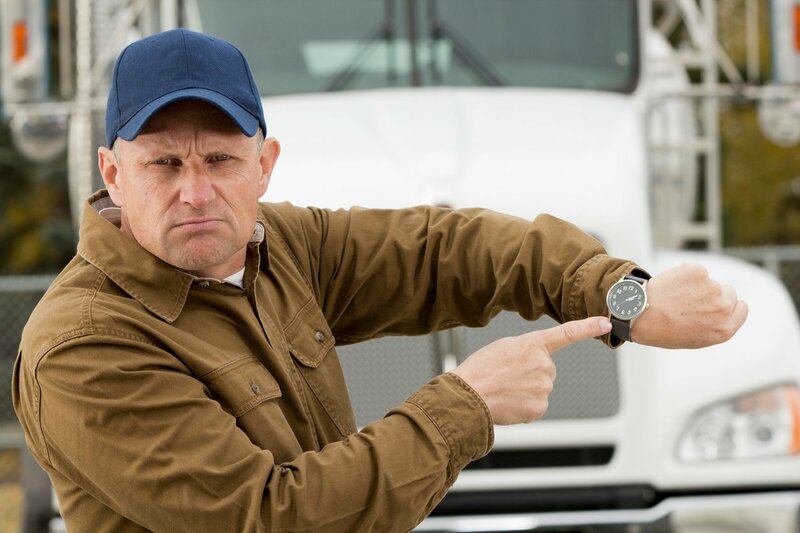 Companies are extending the life of key supply chain assets including machinery, engines, transportation and warehouse equipment by finding new patterns in usage data collected via IoT sensors. The manufacturing industry leads all others in the volume of data it produces on a yearly basis. Machine learning is proving to be invaluable in analyzing machine-derived data to determine which causal factors most influence machinery performance. Also, machine learning is leading to more accurate measures of Overall Equipment Effectiveness (OEE), a key metric many manufacturers and supply chain operations rely on. Improving supplier quality management and compliance by finding patterns in suppliers’ quality levels and creating track-and-trace data hierarchies for each supplier, unassisted. On average, a typical company relies on external suppliers for over 80% of the components that are assembled into a given product. 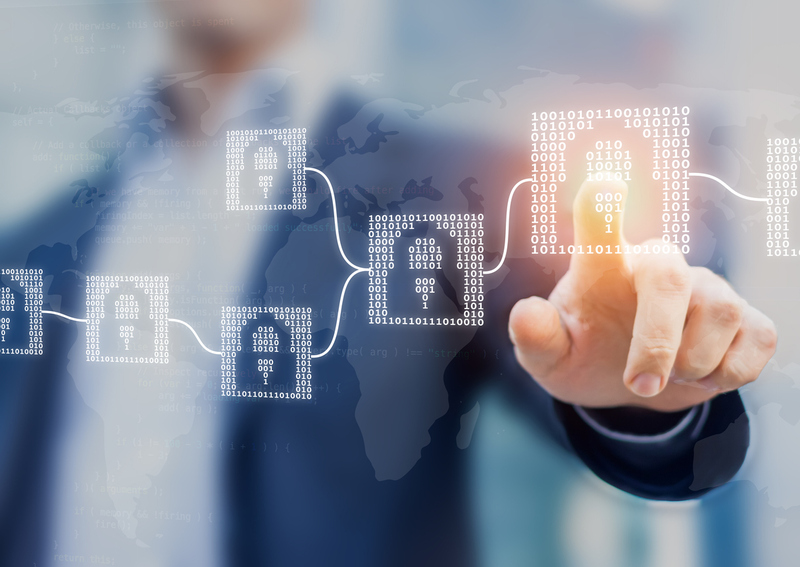 Supplier quality, compliance and the need for track-and-trace hierarchies are essential in regulated industries including Aerospace and Defense, Food & Beverage, and Medical Products. Machine learning applications are being introduced that can independently define product hierarchies and streamline track-and-trace reporting, saving thousands of manual hours a year a typical manufacturer invests in these areas. Machine learning is improving production planning and factory scheduling accuracy by taking into account multiple constraints and optimizing for each. In manufacturers who rely on build-to-order and make-to-stock production workflows, machine learning is making it possible to balance the constraints of each more effectively than had been manually in the past. Manufacturers are reducing supply chain latency for components and parts used in their most heavily customized products using machine learning as a result. Combining machine learning with advanced analytics, IoT sensors, and real-time monitoring is providing end-to-end visibility across many supply chains for the first time. 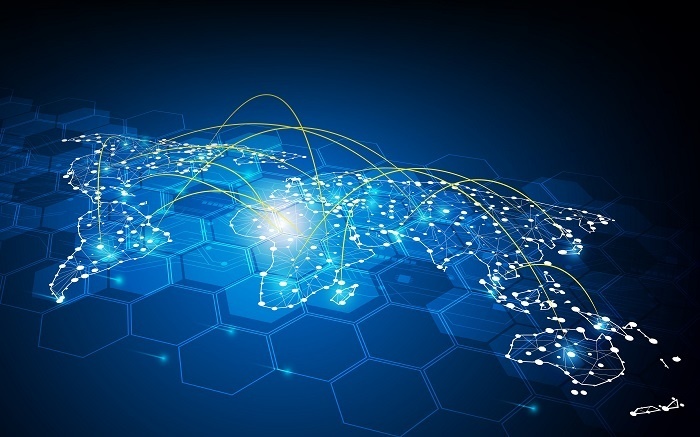 What’s needed in many supply chains today is an entirely new operating platform or architecture predicated on real-time data, enriched with patterns and insights not visible with previous analytics tools in the past. Machine learning is an essential element in future supply chain platforms that will revolutionize every aspect of supply chain management. Bendoly, E. (2016). Fit, Bias, and Enacted Sensemaking in Data Visualization: Frameworks for Continuous Development in Operations and Supply Chain Management Analytics. Journal Of Business Logistics, 37(1), 6-17. Chen, D. Q., Preston, D. S., & Swink, M. (2015). How the Use of Big Data Analytics Affects Value Creation in Supply Chain Management. Journal Of Management Information Systems, 32(4), 4-39. Govindan, K., Cheng, T., Mishra, N., & Shukla, N. (2018). Big data analytics and application for logistics and supply chain management. Transportation Research: Part E, 114343-349. Hahn, G. J., & Packowski, J. (2015). A perspective on applications of in-memory analytics in supply chain management. Decision Support Systems, 7645-52. Jayant, A. (2013). Evaluation of 3PL Service Provider in Supply Chain Management: An Analytic Network Process Approach. International Journal Of Business Insights & Transformation, 6(2), 78-82. Lai, Y., Sun, H., & Ren, J. (2018). Understanding the determinants of big data analytics (BDA) adoption in logistics and supply chain management. International Journal Of Logistics Management, 29(2), 676-703. Mackelprang, A. W., Robinson, J. L., Bernardes, E., & Webb, G. S. (2014). The Relationship Between Strategic Supply Chain Integration and Performance: A Meta-Analytic Evaluation and Implications for Supply Chain Management Research. Journal Of Business Logistics, 35(1), 71-96. Papadopoulos, T., Gunasekaran, A., Dubey, R., & Fosso Wamba, S. (2017). Big data and analytics in operations and supply chain management: managerial aspects and practical challenges. Production Planning & Control, 28(11/12), 873-876. Schoenherr, T., & Speier-Pero, C. (2015). Data Science, Predictive Analytics, and Big Data in Supply Chain Management: Current State and Future Potential. Journal Of Business Logistics, 36(1), 120-132. Tiwari, S., Wee, H., & Daryanto, Y. (2018). Big data analytics in supply chain management between 2010 and 2016: Insights to industries. Computers & Industrial Engineering, 115319-330.